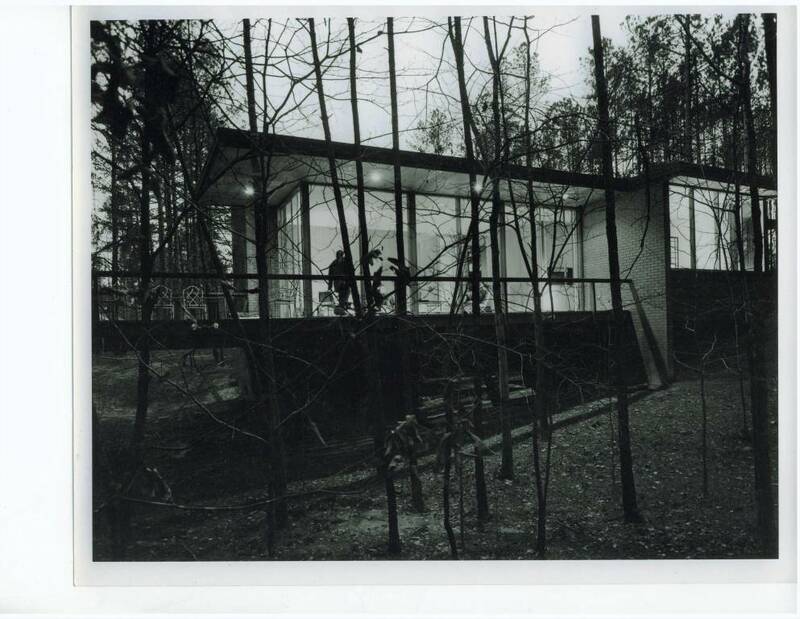 February 7, 2010 (DURHAM, NC) – Triangle Modernist Houses (TMH), a non-profit organization dedicated to archiving and preserving modernist residential design, is pleased to announce that the endangered 1958 Carr House has been sold to new, appreciative owners. This masterpiece of mid-century modern architecture was originally designed by architect Kenneth Scott AIA, for John and Binford Carr. When the 2337-square-foot house went on the market last fall, TMH founder and director George Smart issued a national alert to find a buyer who wouldn’t tear it down. Natural wood and brick walls throughout the house “exemplify master builder Frank Walser’s work, adding warmth to the modern lines and volumes of the interior,” Smart said. Besides its architectural significance, the house’s private garden and surrounding property still feature the work of master landscape architect Lewis Clarke, FASLA, who taught at the NCSU School of Design under Dean Henry Kamphoefner. The Carrs, the only owners of the house, listed the property with Susan Peak of Peak, Swirles & Cavallito of Durham last fall. Smart and Peak immediately collaborated on local publicity, held an open house for TMH supporters, linked the home’s MLS listing to TMH, and posted a collection of black-and-white images from the late 1950s. The next step was a national news release on the house’s availability, including to the Recent Past Preservation Network. Smart hoped a buyer who truly appreciated the beauty and historic importance of Kenneth Scott’s design would come forward before a developer grabbed the land and discarded the house. Six months later, he got his wish. Smart also noted that the new owners have expressed interest in getting the house listed on the National Register of Historic Places. For more information on the Carr House and architect Kenneth Scott, go to www.trianglemodernisthouses.com/scott.htm. For more information on TMH and to see other modernist houses for sale in the Raleigh, Durham, Chapel Hill region of North Carolina, visit www.trianglemodernisthouses.com. Triangle Modernist Houses (TMH) is a 501C3 nonprofit established in 2007 to restoring and growing modernist architecture in the Triangle. 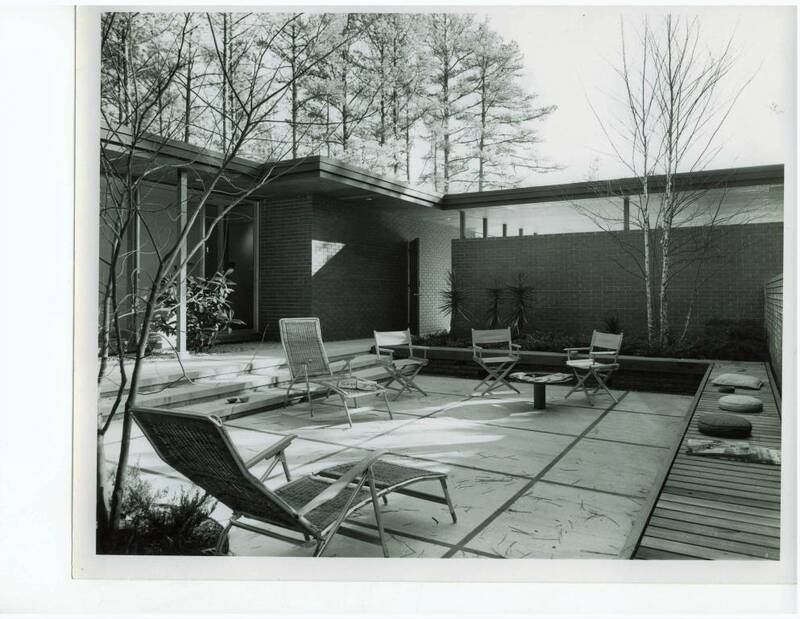 The award-winning website, now the largest educational and historical archive for modernist residential design in America, continues to catalog, preserve, and advocate for North Carolina modernism. 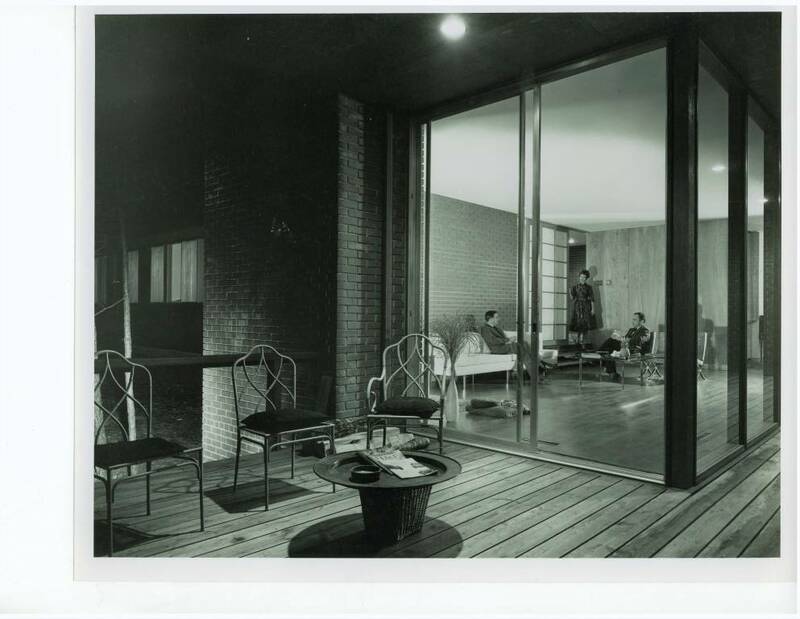 TMH also hosts popular modernist house tours several times a year, giving the public access to the Triangle’s most exciting residential architecture, past and present. These tours raise awareness and help preserve these “works of art” for future generations. Visit the website at www.trianglemodernisthouses.com. TMH is also available on Facebook.